At Christian Stronghold, we intentionally encourage, equip, and empower men to be spiritual leaders in their homes, in the church, in their community, and in the workplace. We accomplish this mission through events and activities that bring men into a personal relationship with Jesus Christ and challenge them to grow through prayer, fellowship and service. It’s a place for men to be real and get something to help them live their lives with integrity and purpose. 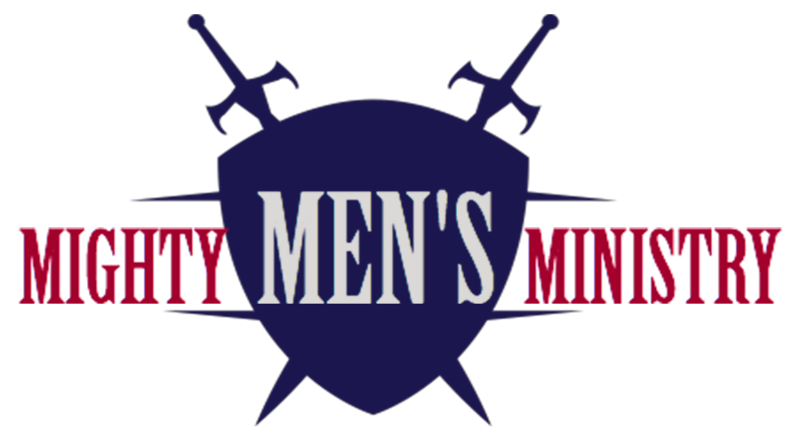 Mighty Men’sMonday Bible Study is held every Monday at 7:30 p.m. in the Chapel. Held every other month, the men enjoy a hearty breakfast, fellowship, and listen to a talk about relative topics which are the core of men’s lives. Check the CSC Events calendar for our next gathering.